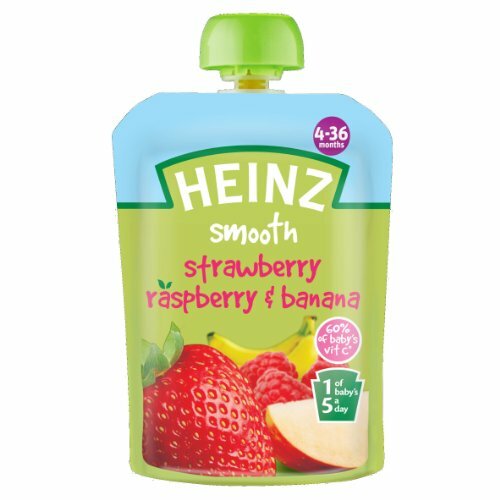 Heinz Strawberry/ Raspberry and Banana Fruit Pouch 4-36 Months 100 g (Pack of 6) by Heinz at Sunset Succulent Society. Hurry! Limited time offer. Offer valid only while supplies last.